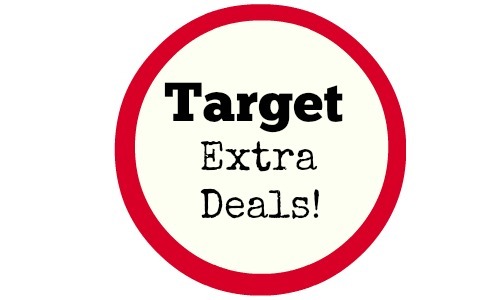 Here are some really good Target extra deals where you can save on lots of items like the all-new Purex Powershot Laundry Detergent, GE Light Bulbs, pet food, and much more! Just remember that some of these deals have prices from online so they may still be good next week. Be sure to check out the Target weekly ad for more great deals.